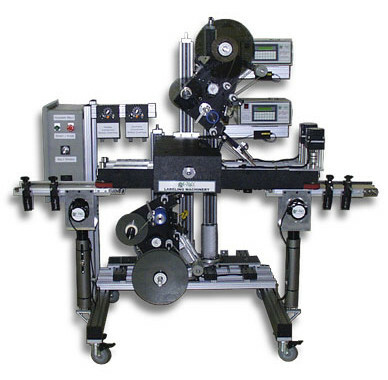 Labeling applicator heads can be mounted on a simple floor stand and that is often all that is needed to operate smoothly with a packaging line. 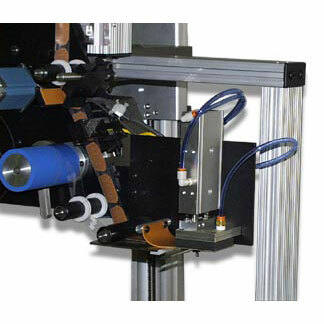 The simplest integration of a labeling head to a packaging line is to simply roll an appropriate labeling device up to the line on a moveable floor stand. 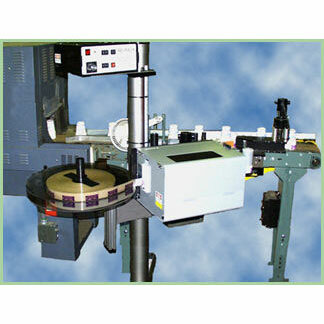 Need to move a labeler from one line to another as production requires? 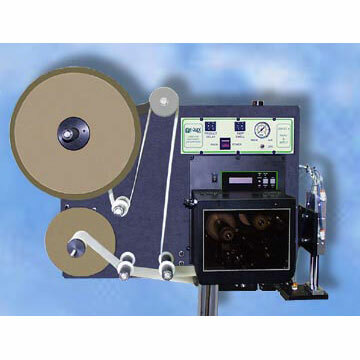 Mount a labeling head on a floor stand with castors and simply roll it to wherever it’s needed. 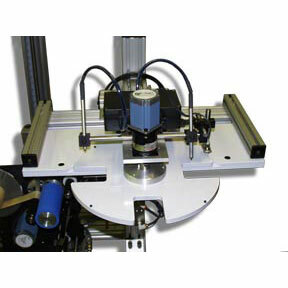 Need quick response to customer orders that require additional labeling on the package, just roll up a labeling head on a stand. 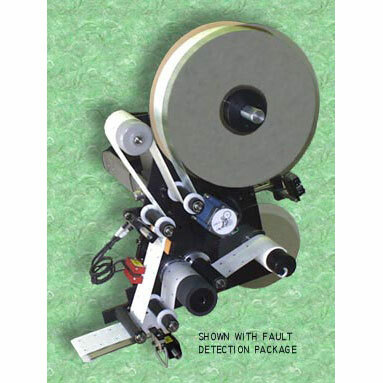 And when done move it to the next job somewhere else. 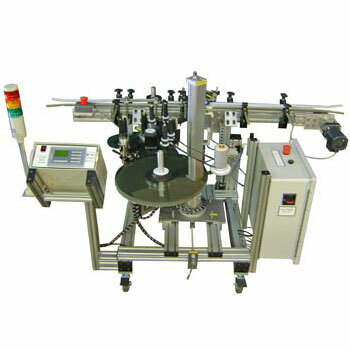 Look at our various types of these unique labelers below to view various labeling systems, stand mounted, ready to integrate with your already existing packaging line. 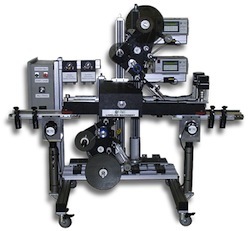 At Griffin-Rutgers we specialize in helping customers find the optimum type of labeling system to integrate properly with an existing packaging line. 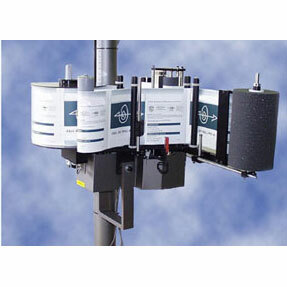 We can help you find the unit you need to do the job, at an affordable cost point, and at a level of automation that fits your production situation and line speed.